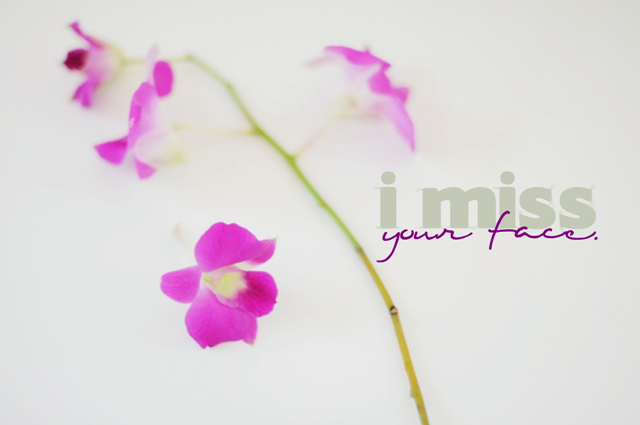 This is for everyone I miss! Family, Friends, PCVs I have not seen in months or hours for that matter!! After 2 years away from America I miss so many people! Miss you all so very much!